Oh, he will do just fine. Did anyone see this on Youtube? It’s a clip from the video game “Grand Theft Auto: San Andreas.” You get to drive a car called The General Grant. It’s blue, has the United States flag on the roof, has the numbers “76” on the doors representing 1776, and the horn plays “The Battle Hymn of the Republic.” Hysterical. I do not have the book with me to be able to elaborate but for those of you that have Tony Horwitz’s _Confederates in the Attic_ handy, turn to Chapter 5 and read the interview between Horwitz and Freddie Morrow. I believe it is around page 115 but I could be totally wrong. 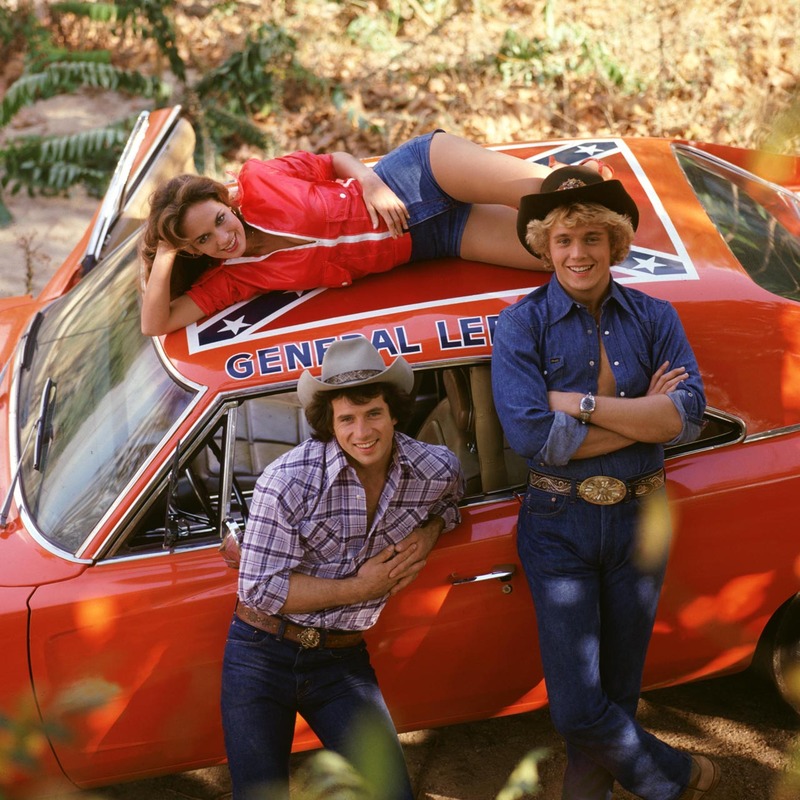 Their is an incredible dialogue about what the Confederate flag means to Freddie, who is in jail for murder over a flag dispute, and he references the flag as a Dukes of Hazzard symbol. Check it out. It was Bubba Watson and his General Lee, a couple of months back, who were turned down the opportunity to take a lap around the track at a NASCAR event in Phoenix. Dukes of Hazzard actor and former two-term Congressman Ben Jones was “outraged” over the decision. That’s good, because if there’s anyone who brings dignity and sober reflection to a contentious issue, it’s an angry Cooter. Did the car come with Daisy? I mean that is the only possible perk I could think of for having that car…and I was a fan of the show. I wouldn’t mind having the Dodge Charger. I’m very happy a Bubba has finally won the Masters. Bobby Jones must be turning over in his grave. For once, you are right.